Adrian 'Sport Stripes' Men's Patterned Tights [Adrian 'Sport Stripes' Tights] - £7.49 : Legwear4Men, - because men have legs too! 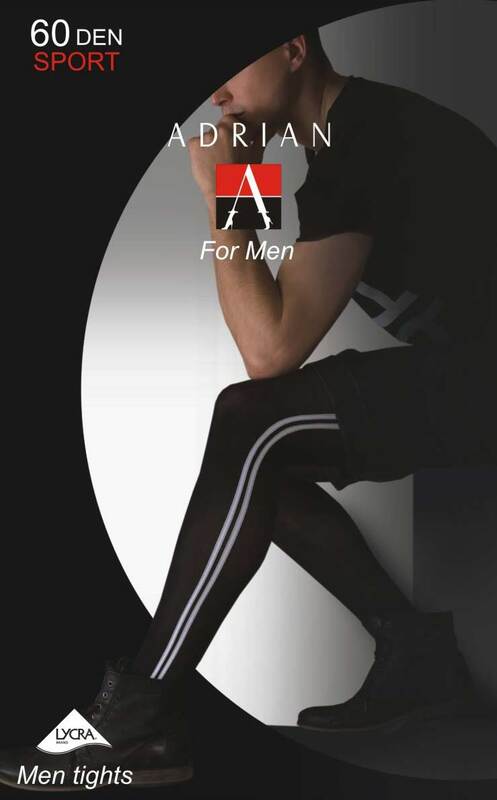 The new 'Sport Stripes' Sheer-to-waist Men's Opaque Tights from Adrian of Poland are superb quality, 60 denier tights comprising 90% Polyamide and 10% Lycra. 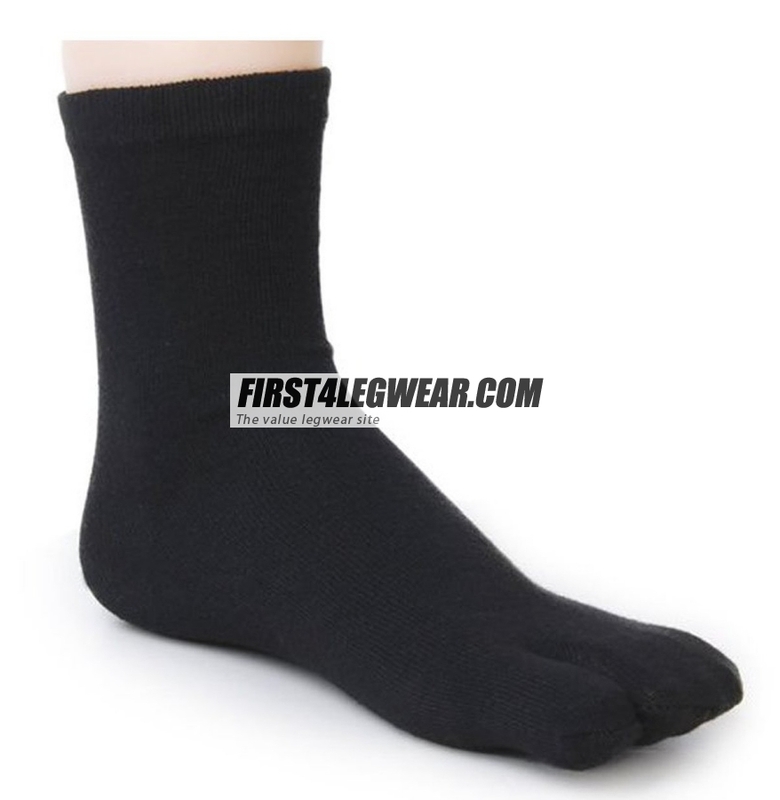 They are superbly comfortable, and have flat seams and a male front panel (no fly opening) plus reinforced toes. 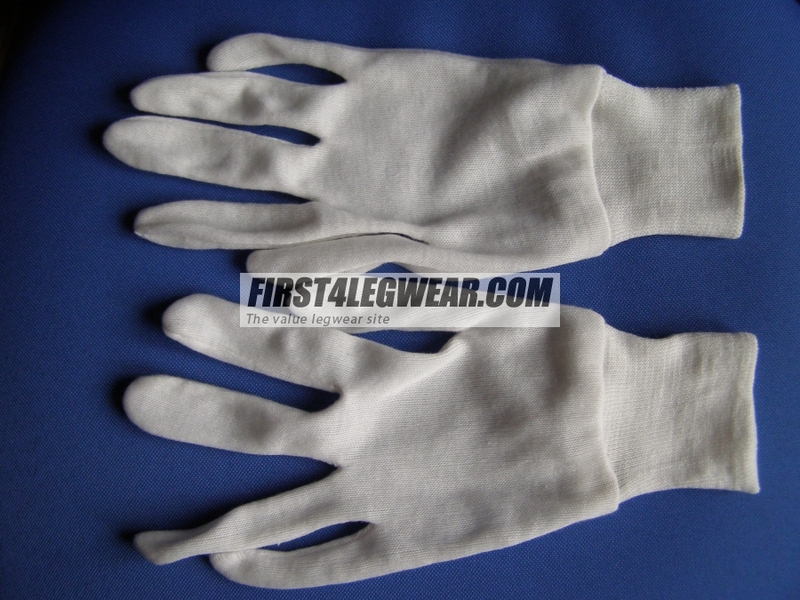 They are available in three sizes, M, L & XL, and colour Black with two White stripes.